C02, Hum, AQ Archives - Temco Controls Ltd. The Node style sensor is a small form factor sensor designed for environment monitoring and control in commercial and institutional buildings. The product supports both Modbus and Bacnet on the RS485port for direct digital readings over the network on all models. 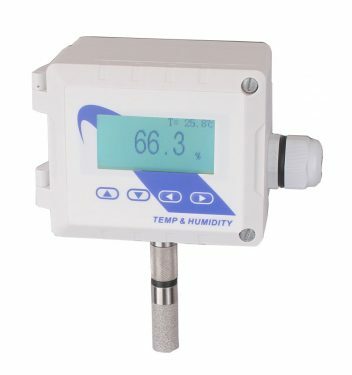 Humidity & Temp transmitters are designed for environmental monitoring and controlling in industrial, commercial and other buildings. 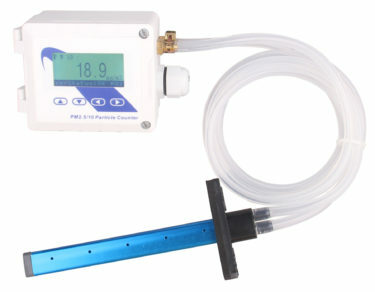 The PM2.5/10 Particle Counter is designed for environmental monitoring in industrial, commercial and institutional buildings,which provides accurate readings of particle counts in two important sizes, 2.5μm and 10μm. 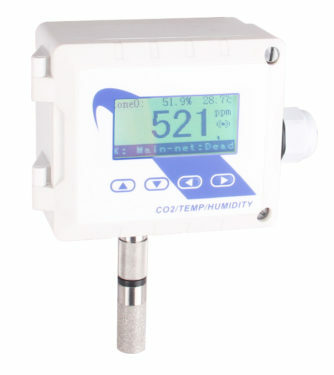 The CO2 sensor with Humidity & Temp transmitters are designed for environmental monitoring and controlling in industrial, commercial and other buildings. 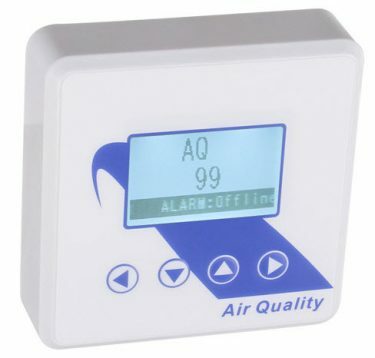 These transmitters can be used for indoor C02, temperature and humidity monitoring. The modbus interface provides easy setup and integration into large systems.Supports Modbus RTU over both the Ethernet port and the RS485 port,supports Bacnet over both the Ethernet port (IP) and the RS485 port (MSTP).